Are the institutions listed on the website the only universities you provide assistance with? 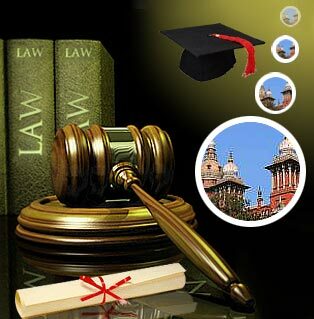 We have a growing portfolio of universities for whom we offer consultancy services. Some of these universities may not yet have been uploaded onto our website. Please contact us to receive a full list of universities for which we can provide assistance.